Your cryptograph invitation has arrived! It is time to finally explore the deep jungle that is Gorilla City. 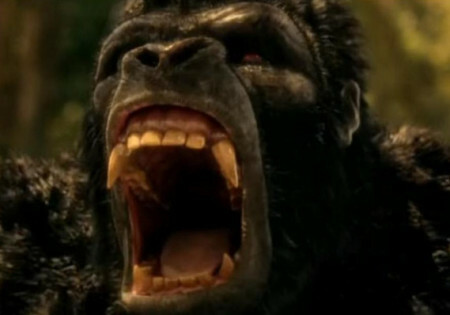 Join us for the monkey business in this first part of the Grodd saga.